There have been so many articles recently regarding service dogs and emotional support dogs. 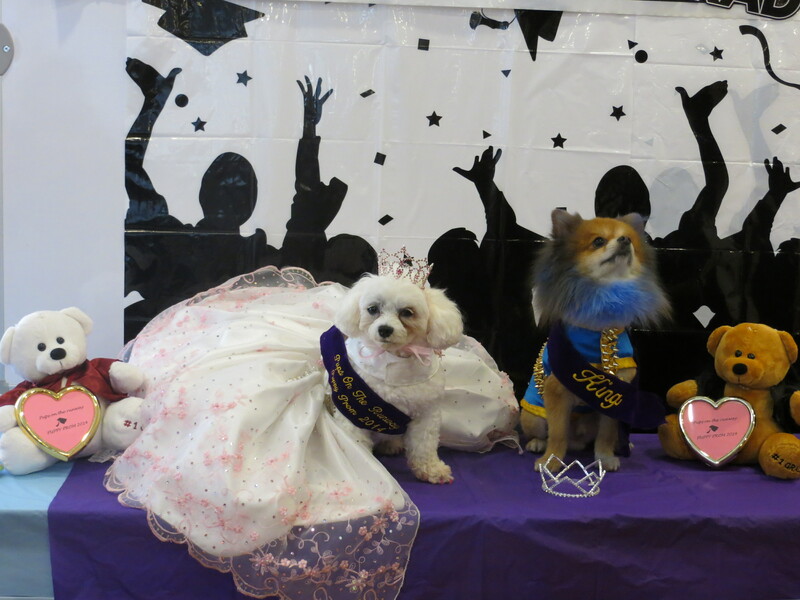 It seems many people are faking credentials and many others are not exactly sure about the difference between therapy dogs, service dogs, and emotional support dogs. Over the weekend, The New York Times posted an article on emotional support dogs on planes and over 600 people commented on the article — and some not so nicely! I am a therapy dog. I provide therapy, support, and comfort to people who do not live with me. 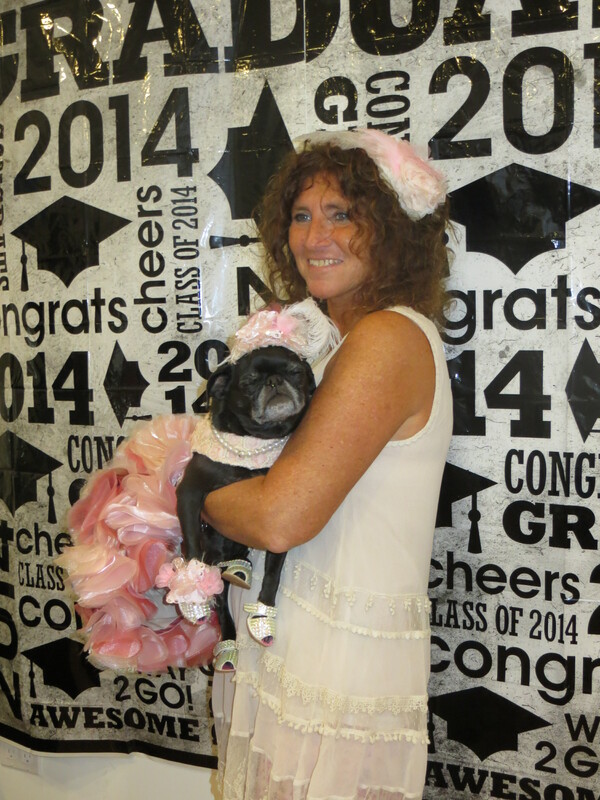 My mom takes me to facilities so that others can benefit from my unconditional love. I do not have any legally protected status. I have to pay to ride the airplane under my mom’s seat and I have to obey all other transportation rules that apply to dogs. 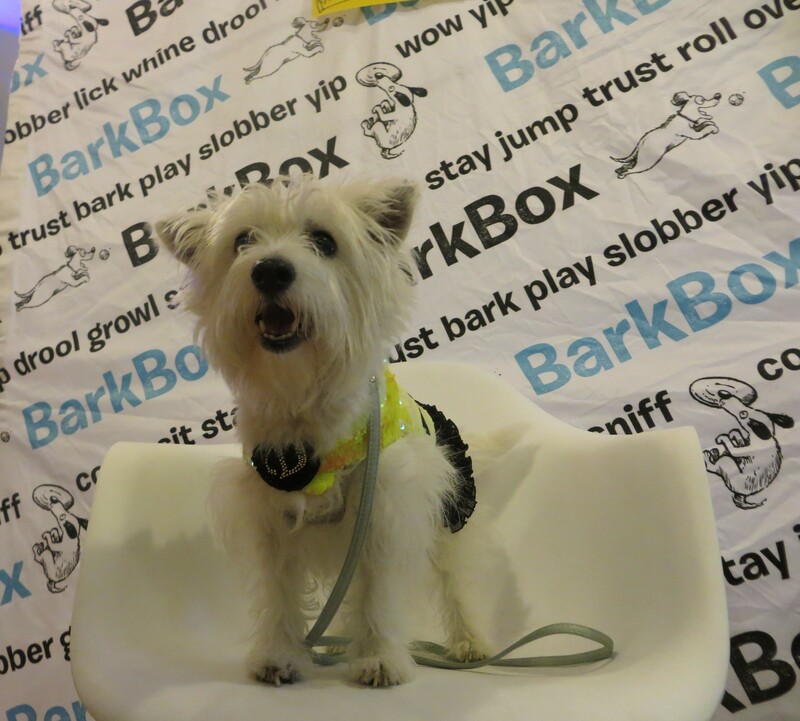 The Good Dog Foundation has certified me as a therapy dog so I am able to visit their partner facilities. I have to be recertified by Good Dog every year in order to work for them. I also work for A Fair Shake for Youth. I am not a service dog: A service dog serves its handler around the clock. The dog’s handler must have a disability diagnosed by a doctor, and the dog must be able to perform an identifiable task for the handler that allows the handler to more fully participate in society. Service dogs are legally protected to accompany the person they serve in many types of transportation and establishments under the Americans with Disabilities Act. I am not an emotional support dog (although mom likes to say I give good therapy to her! ): An emotional support animal assists its handler without any special training or identifiable task. The handler must have a documented disability with a prescription for an emotional support animal from a mental health or medical professional. Emotional support animals have very limited legal protection, such as on air transportation with medical documentation and in permanent housing cases in NYC. 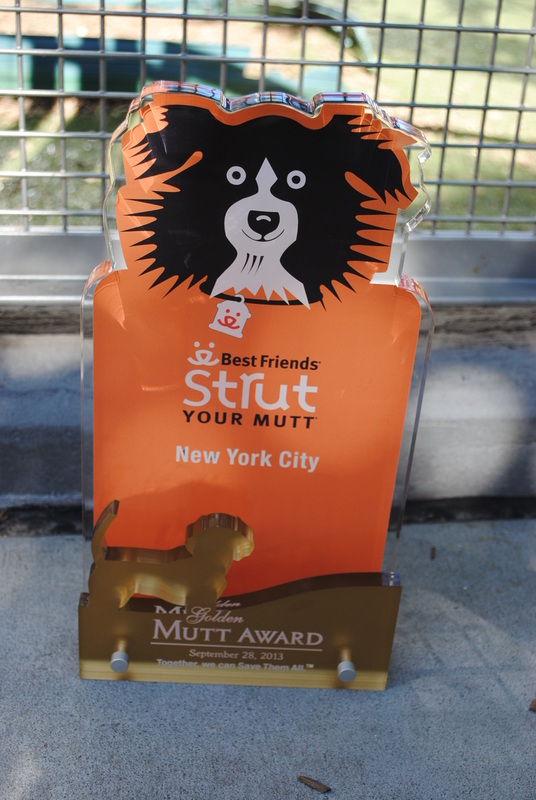 This past weekend we participated in the 4th annual NYC Strut Your Mutt doggy walk hosted by Best Friends Animal Society. 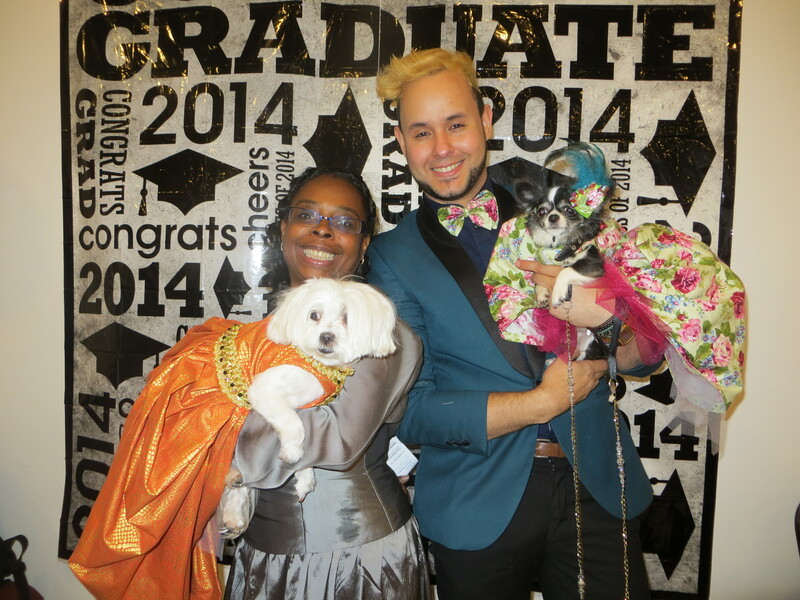 It’s one of our favorite NYC doggy events! The walk is held on the beautiful Hudson River, it raises money to help homeless pets, and several cool vendors and organizations come out to support the walk each year. 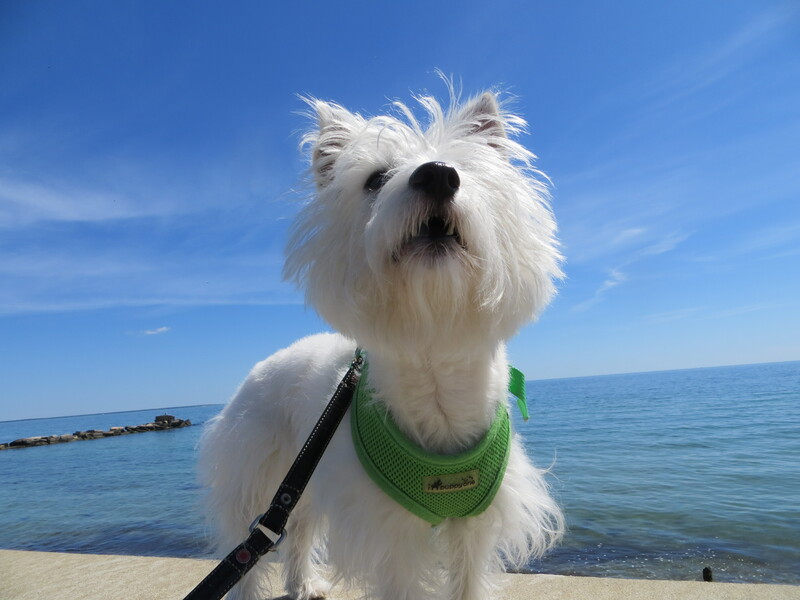 What’s cool about this walk is that rescue groups can form “dog packs” and raise funds for their own rescue efforts. 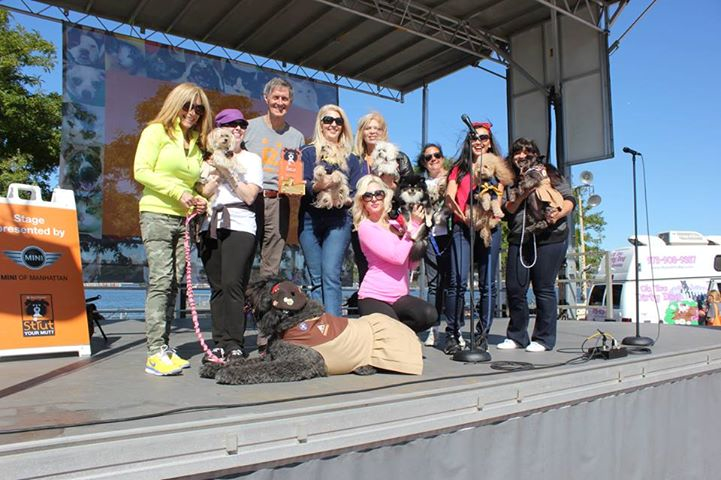 Our friends at Yorkie911 Rescue formed a dog pack and raised over $4,000 to help Yorkies in need! 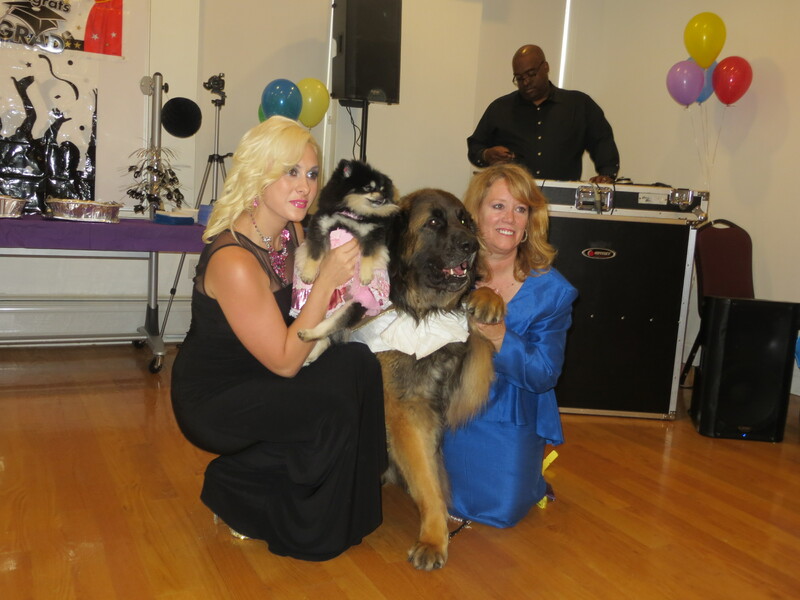 The top dog pack honor in NYC goes to Long Island Bulldog Rescue with a fundraising effort of over $33,000! PupScouts of DPFamily Troop 4 formed a dog pack team to support Best Friends Animal Society and raised close to $2,000 — earning the Golden Mutt Award for raising the most money for BFAS! 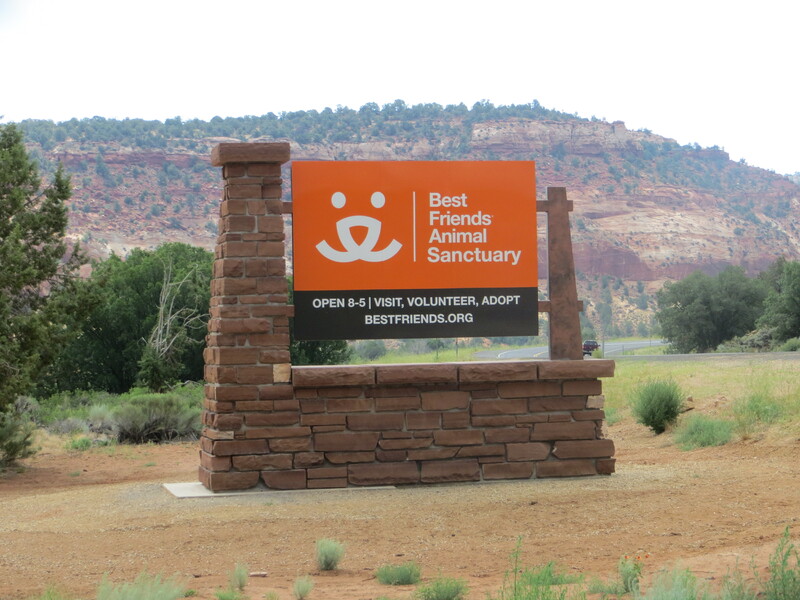 PupScouts Cubby and Ginger visited the Best Friends Animal Sanctuary in Utah over the summer and hope to make a return trip with some other PupScouts next spring after the Blog Paws conference in May. 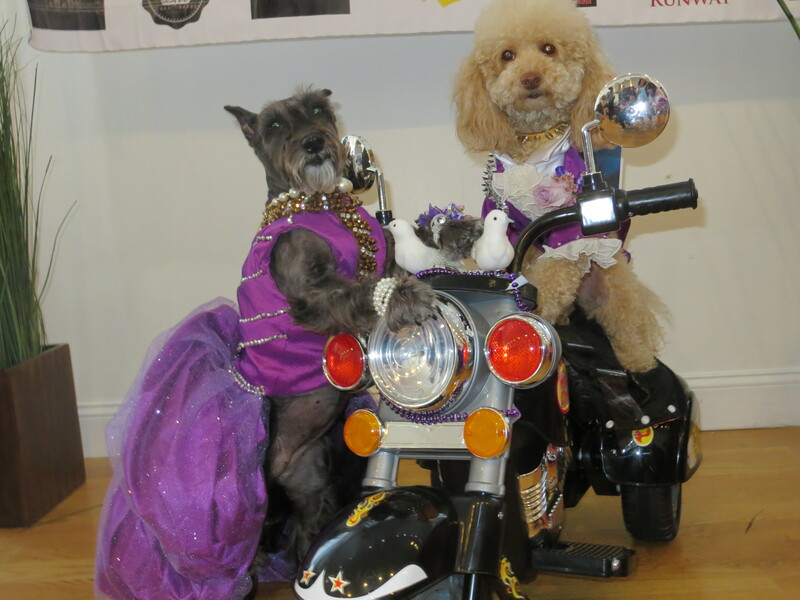 The PupScouts, a group of philanthropic pups, have more fun and adventure up their doggy sleeves! Follow them on their website PupScouts.org. All pups are welcome to become PupScout members or to form other PupScout groups around the world!